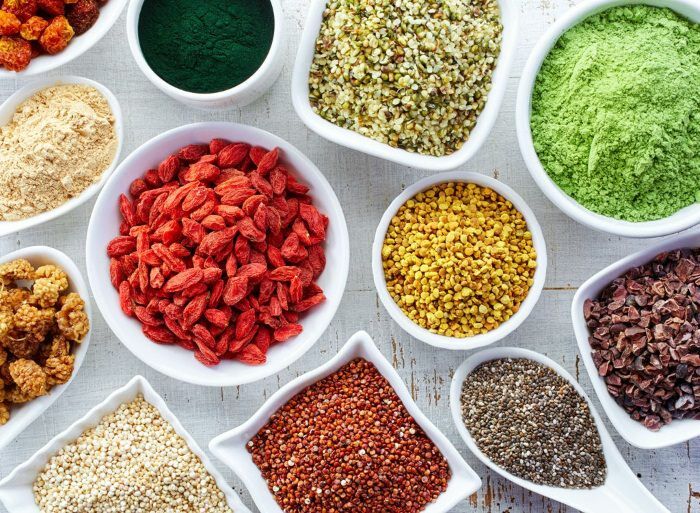 If you are working on getting a ripped body, especially in India, chances are that you are going to be concerned about the quality of proteins in our Indian diets, made up predominantly of lentils, grains, milk and vegetables… But, how valid are these concerns? How Much Protein Does Your Body Require? We know protein is important; perhaps the most important food group as it builds and maintains your body and muscles. Apart from that, proteins provide you enough power to repair the daily wear and tear of muscle post workout. Plus it helps to speed up recovery and increases strength. But just how much protein do you need daily to do all of these wonderful things for your muscles? As a bodybuilder you require upwards of 2-3 g of good protein per kg of your body weight daily. Can you get this high quantity of protein from an average Indian diet? Let’s take a closer look at this protein dilemma. 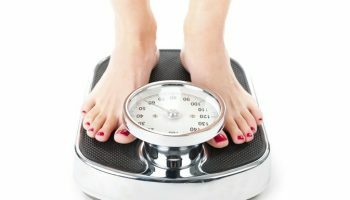 Similar Article: Daily Protein Requirement: How much Protein you need per Day? Food is your only source of protein. But, not all protein is created equal. The two important issues related to protein are its completeness and bio-availability, both of which determine how much protein is actually absorbed by your body. Remember, if your body can’t break down and absorb a protein, it’s as good as not eating it. As they say- knowledge is power- so, we now arm you with useful in-depth information about protein so that you can eat the best protein for building muscle. So, listen up. First and foremost, animal protein is more ‘complete’ than plant protein. This means that it has all the nine essential amino acids that your body can’t make by itself, namely phenylalanine, valine, threonine, tryptophan, methionine, leucine, isoleucine, lysine, and histidine, but the flipside is that only a fraction of this protein is available to your body. For example, beef, considered an excellent source of protein, contains only about 20% usable protein. Spirulina and chlorella, both algae, on the other hand, average 75-80% usable protein. Another important factor to consider while comparing proteins is the quality of the amino acids that make–up that particular protein. The body has to break down the protein from food into amino acids, which it then uses to build its own proteins. Your body’s ability to absorb a protein is dependent on both the type of amino acids in it and their quantities. Remember, any protein which lacks an essential amino acid is not a good source. 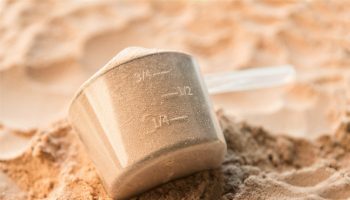 The amount of branched-chain amino acids (BCAAs) present in the protein is also an important indicator of protein quality. The BCCAs have a branched structure and include leucine, isoleucine, and valine. 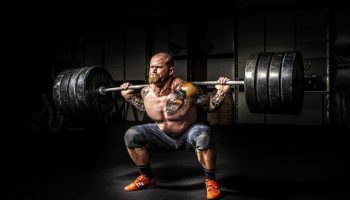 These three amino acids are crucial for bodybuilders and sportsmen as they are oxidised in the muscle and not the liver providing extra energy for your workout and hence producing more muscle. Leucine is the most easily oxidised so it’s the ‘baap’ of the BCAAs and valium assists in muscle metabolism and tissue repair. The greater the amount of BCCAs in a protein, the higher is the protein’s bioavailability. Chicken, eggs are two foods you can turn to for these super amino acids. Digestibility of proteins is another important issue. You may find it difficult to digest protein, especially red meat protein if you are older. This is because as you age, your stomach produces less acid progressively. And stomachs that don’t have enough acid can’t digest protein and reap its bodybuilding and fat-burning benefits. Allergies- Many proteins like Soy protein and egg protein to name just two can cause allergies due to the presence of allergens. So, check for allergies before eating these two. Indian diets are loaded with cereals like rice and wheat, legumes and dairy. They are mostly a mixture of carbohydrates and fats with limited proteins. Even the Indian Market Research Bureau’s (IMRB) 2015 survey conducted across seven major cities titled ‘The protein consumption in the diet of adult Indians’ proves this. According to it, over 80 per cent of Indian diets are protein deficient. On an average, as a body builder, you should be getting 40 percent of your daily calories from protein alone. This requires that you try out various combinations of foods and ‘tweak’ your diet to attain the protein RDR. Here’s a look at the protein value of foods in our Indian diets for you to decide what to eat and how much food sources in an indian diet and their protein values. 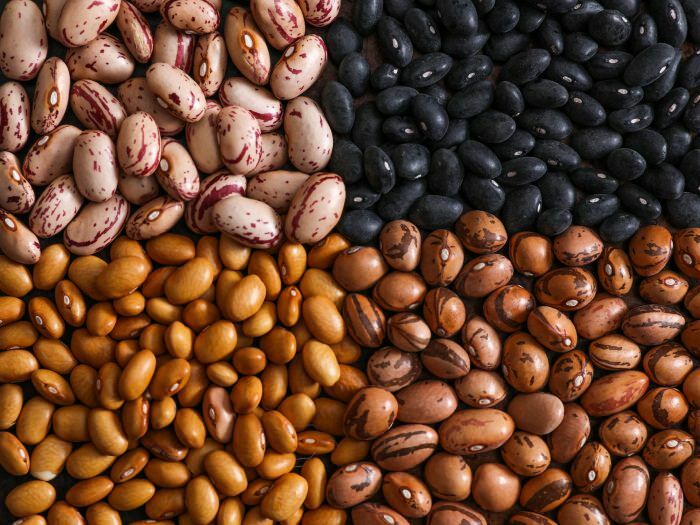 A number of grains and beans are ‘complete’ proteins but they tend to be unbalanced in their amino acid ratios. What this means is that you have to eat them in proper combinations. Another drawback is that you have to eat them in greater quantities than animal proteins to obtain an equivalent protein value. They are good for sedentary people with a lower requirement of daily protein but are inadequate for you. If you want to build muscle mass, you need a more concentrated source of protein and a better mix of branch chain amino acids that beans and grains do not provide. These generally don’t have all the nine essential amino acids. They contain different amounts of protein depending on the type. The green, red, yellow, brown or black, lentils offer over 17 g of protein per cup. One cup of boiled lentils contains about 18 g protein on an average. You can turn to kidney beans or ‘rajma’ for a protein boost though. One cup boiled kidney beans contain 15 g of protein. This Indian diet staple contains too few proteins by itself. It only has a protein content of 5-7 percent. However, you can have the rice and yellow pea protein combo to boost available protein. Rice protein is high in the sulfur amino acids cysteine and methionine, but tends to be low in lysine and this negatively impacts its bioavailability. And pea protein has a good quantity of lysine and lower quantities of cysteine and methionine. So, these two complement each other perfectly by offering a Protein Efficiency Ratio than rivals dairy and egg. The rice/pea combo also has a good branch chain amino acid profile. One cup of peas gives you about 7 g of protein. So, you can definitely try it out as it is low in carbs. Soyabeans are one of the richest plant-based protein sources. You’ll get more than 28.5 g of protein from 1 cup of boiled soybeans. The problem with soy is that you can’t have it in large quantities as it may damage your liver in the long run. A cup of low- fat milk provides 8 g protein and 5-10 g of fat. It has a biological value of 80-90 and a net protein utilisation of about 81. We recommend normal milk with enough fats, as fat is actually insulin-neutral which means it does not trigger the body’s fat-saving hormone Insulin. The protein in milk called casein makes up roughly 80 percent of the protein found in all dairy products. And it is a good protein as it is a slow-digesting because it forms “clumps” in the stomach that take 5-7 hours to digest. 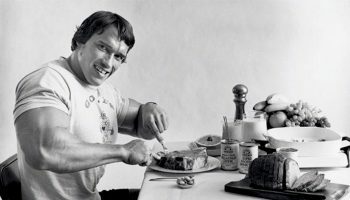 When you eat casein, your blood amino acid levels rise extremely slowly and they also stay elevated for longer which means you can work out harder for longer periods. Cottage cheese’s muscle-building powers come from two different components- casein, the slow-digesting dairy protein and the good bacteria. These bacteria help you break down and absorb all the nutrients you need to get your protein intake. So, nutritionally, Indian vegetarian diets are a mixed bag. Casein in dairy is good for you but milk is not easily digested by adults. And rice is low in proteins. And you need good amounts of Vitamin A to digest protein that you ingest. Cereal, bean and vegetable proteins may contain all the essential amino acids, but the quantity of the three branch amino acids is often less than ideal, affecting their bioavailability. On the plus side, meat and beef protein is complete and has all the essential amino acids. And it’s not particularly allergenic. But on the other hand, it’s not particularly easy to absorb- it has about 20% usable protein by weight. It is low in micro-nutrients like vitamins and is high in calories and saturated fat. And it is fairly hard to digest, especially if you are older. To cut it down further- you will get about 23 g of protein in a three ounce serving of beef, along with about 15 g of fat. These two provide about 27 g of protein in a three- ounce serving, along with about 2-3 g of fat. Is high in protein – 5 g in a three- ounce serving, it is low in carbs and has low levels of saturated fats. Plus it has Omega-3 fatty acids, nature’s wonder nutrients. The protein is good but the fat content is a bit on the high side. These are considered as ideal protein foods by experts but can cause allergies. One egg contains 6.2g protein. 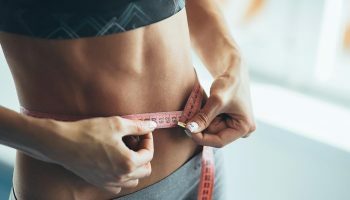 A word of caution here- Recent studies have proven conclusively that eating more protein than recommended has been linked with weight gain, cancer and diabetes. Plus all animal foods are usually contaminated with pesticides, antibiotics and other chemicals like Arsenic which are added to make the chicken flesh look soft and fresh. You can take 1 scoop of MFF Whey Protein 100, preferably with milk or water on waking up as this will give your muscles enough good proteins to regenerate after the night slump. You can start-off with a glass of low-fat milk. Milk is an excellent source of milk proteins- whey and casein as we already know. You can add oats to your milk as not only are they rich sources of healthy carbohydrates and dietary fibers which boost your body’s metabolic rate and promote enhanced performance during your workout. Oats also have high levels of vitamin E, folic acid, thiamin, biotin, zinc, and iron – all of which boost muscle healing rate. 4 whole eggs for a protein boost. Eggs are an excellent source of BCAAs the most important amino acids for muscle development. And a banana as it’s a rich source of dietary fibers that are crucial for burning fat, controlling appetite, and maintaining gut health. The greener ones are better as opposed to the yellow ones which are high in sugars. BCAA or Whey supplement mixed with a smoothie or with milk for the protein boost. Asparagus salad or a green veggie salad– Lunch is the best time to take asparagus for body building as a salad, raw or boiled. We recommend that you eat this veggie at least 4-5 times a week as it’s noted for its rich folate, fibre, chromium, and vitamins A, C, E, and K content. 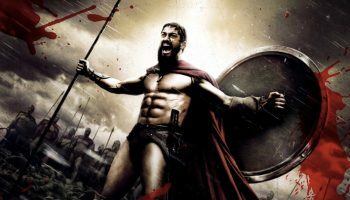 It also contains high levels of an amino acid called asparagine which helps your body absorb excessive water and salt in your body to give you the ripped look. A portion of meat, chicken or beef. This will give you enough proteins for maintain your muscles. One scoop of whey supplement with a glass of milk. 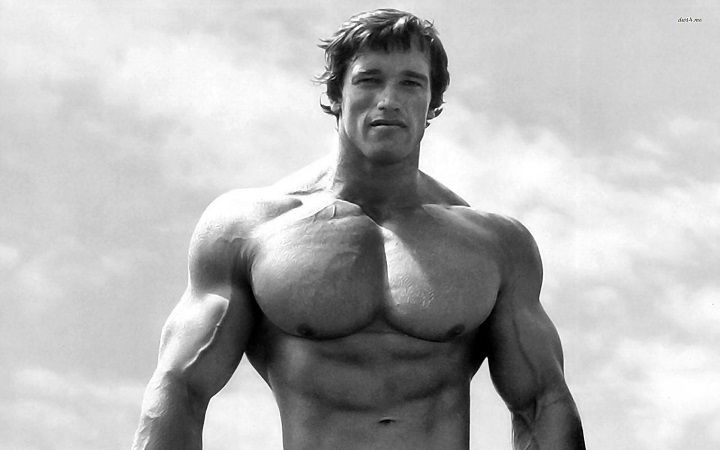 Milk or milk with a protein supplement like casein, to keep your muscles in an anabolic state during night. 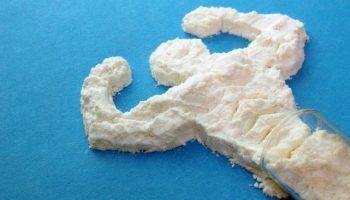 Related Article: Casein Protein Before Bed: Is it Good? Now that you can’t eat animal protein because too much of it is unhealthy and you don’t get enough protein from vegetarian diets… what, then can you eat? Supplements are the obvious choice. They can’t replace real food but they can provide your daily recommended dose of protein. We recommend Whey protein supplements as whey is king. It is better than milk based protein supplements, egg proteins, and soy proteins as it has an extremely high biological value ranging from 90-100 for whey concentrate and from 100-150 for whey isolate. In addition, it’s also high in the branch chain amino acids and is quickly absorbed by the human body. 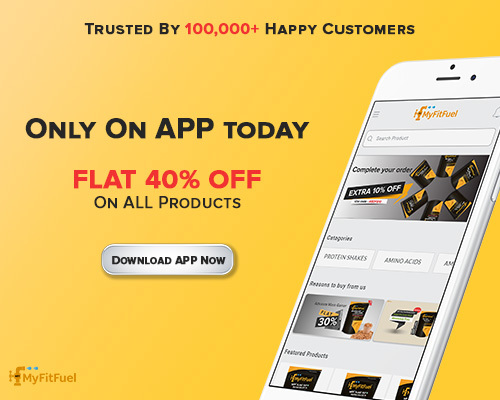 Try out Myfitfuel MFF 80% Whey Protein. This product is available in 80:20 ratio of Whey concentrate & Whey Protein Isolate. It is Glutamate-rich and an ultra-pure protein ideal for lean mass growth. Eating a good amount of protein also promotes weight loss, but eating too much of it CAN facilitate weight gain as extra protein is stored in the body just like fats. So, plan your daily protein intake wisely. Tweak your diet and play around to see what combinations of food give you more energy. And, if you have more queries, you can always ask us. Please free to write your queries in the comment section below and we shall get back with the right answer. 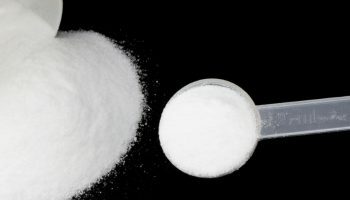 Best Time To Take Creatine: Pre or Post Workout? 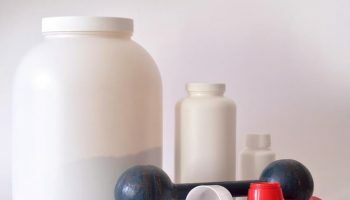 | When To Take Creatine? has covered health as a TV journalist. She is a health freak with a passion for fitness, diets, and healing. She writes on health and makes programs and focuses on the subject too. 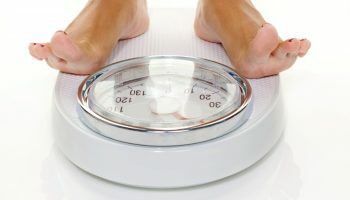 Your article gives quite an insight for an indian vegetarian looking for fitness. But I want to ask you something I bought whey, it was plain whey concentrate. But it blew my tummy, I had upset stomach for 5 days, and only with great difficulty was able to introduce dairy back into my routine. I am a vegetarian wanting to up my protein intake but am not finding enough ways to do it. What is your suggestion to this, what kind of whey or just BCCA could i add? Please suggest, thanks. I would recommend you to take whey protein in short dose first. Take 1/2 a scoop for first week. Then increase your dosage slowly. If you still have any problem with it then consult any doctor or nutritionist first. For increasing your protein consumption, you can take: besan ka chilla, white chole, peanut butter, dahi, paneer, green peas, soya bean and rajma. All these foods are high in protein that will help you in protein consumption. Deepak is absolutely right. Instead of going for high dosage from day one, you should start by a small proportion. Once you feel everything’s okay with your digestion, you can go up to 1-2 scoops per day. There might be chances that the whey may not be the actual problem. You may be allergic to lactose. Seeing a doctor will great if the problem persists. Should you heed my advice, purchase a lactose free whey protein supplement. 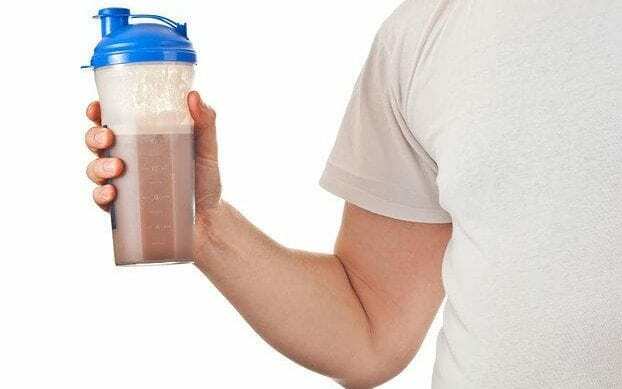 Apart from this, to minimize post-shake stomach bloating and gas problems, instead of milk (including low-fat or skim) use water to prepare your whey protein shake.